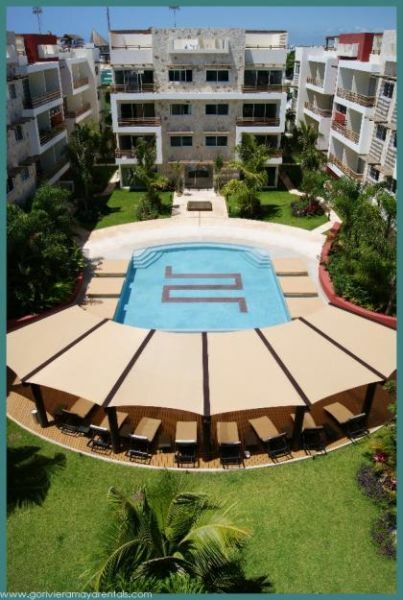 The Sabbia Condos is located in Playa del Carmen and offers access to an outdoor swimming pool all year. This independent hotel also offers free WiFi and is 1.4 km from the international bus terminal ADO. 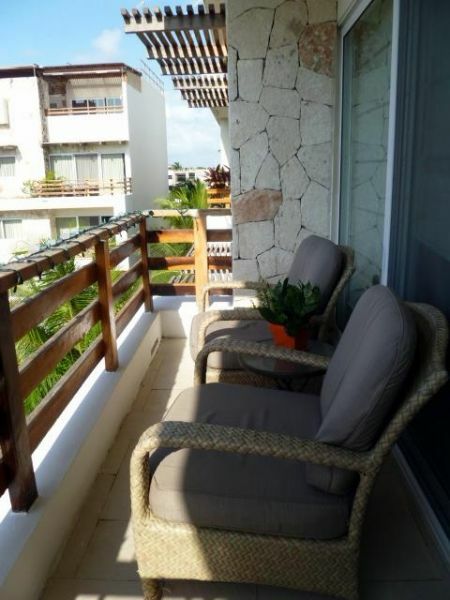 The apartments at Sabbia Condos Playa del Carmen has a balcony, flat-screen TV with cable channels and a kitchen with dining area, and a bathroom. 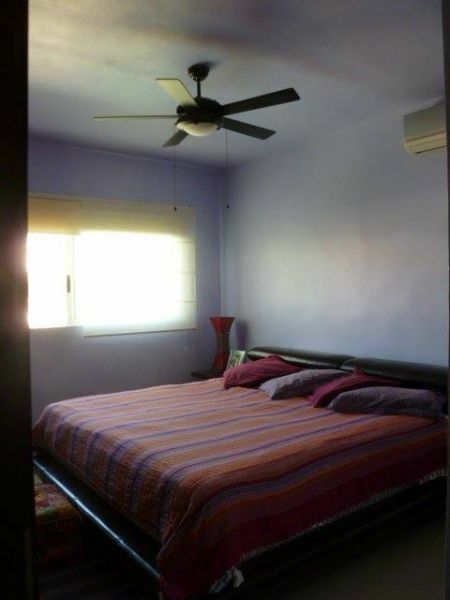 Sabbia Condos in the free parking, a garden, a barbecue area and a games room with billiards and table tennis. 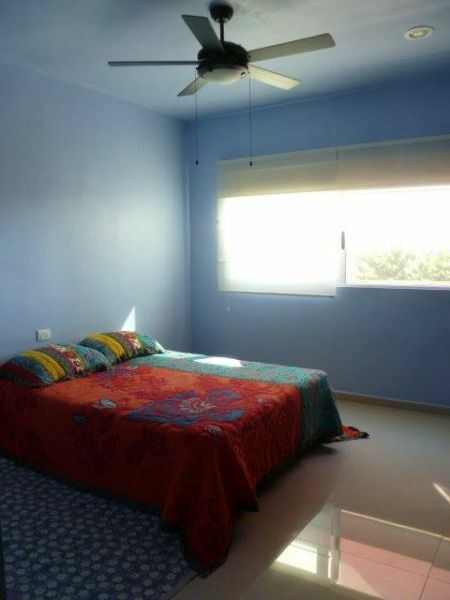 The apartments are a 5-minute drive from the sea terminal and Playa del Carmen 54.5 km from Cancun International Airport. 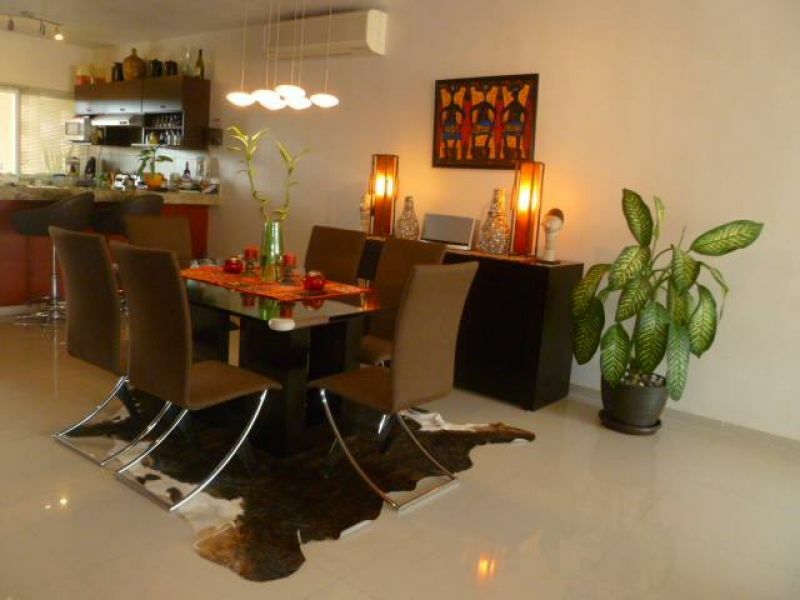 nterior: 107.33m2 Balcony: 6.27m2 Solarium: 64.65m2 Parking: 15.5m2 Cellar: 5.69m2 TOTAL: 198.35 Ph 2 bedrooms. 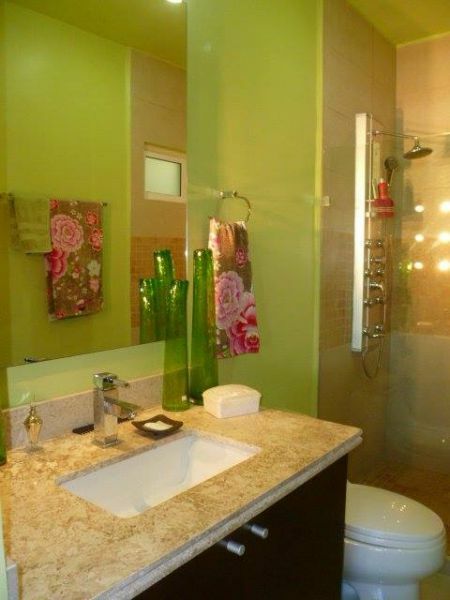 A sale is in $ 330,000.00 dollars and income is $ 25,000 pesos a month.